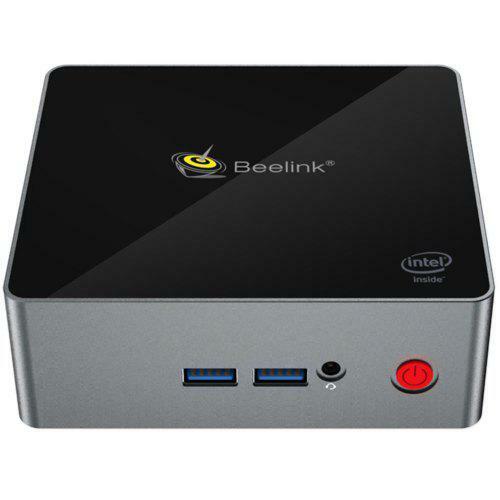 Beelink N50 N5000 Mini PC is a new hot model from Beelink, and we have written an article about the two hot models. Now, we talk about Beelink N50 which features 8GB RAM + 128GB SSD, and it may be the fast-running Mini PC in a price range of $200-300. 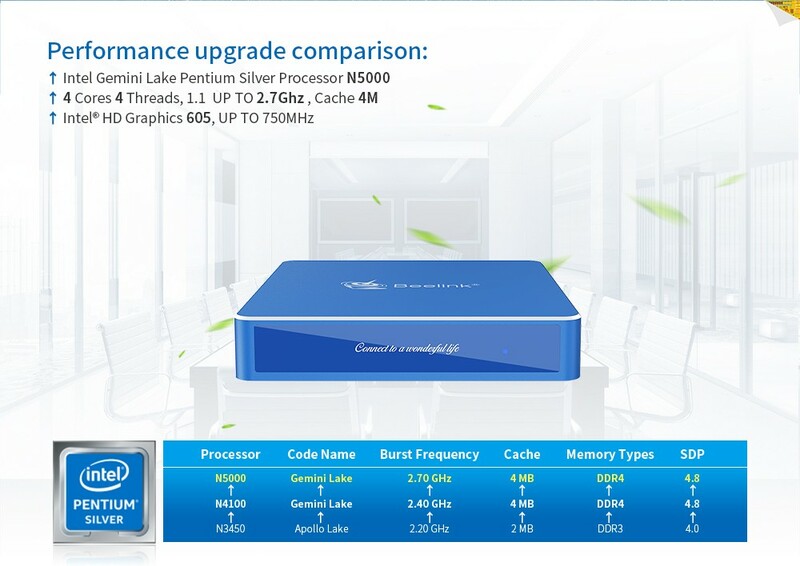 Now, it is offered at a discounted price: $247 if you hurry. Check price and more. Check details and price of Beelink N50 N5000. Check price and more about Beelink X55 Ultimate.